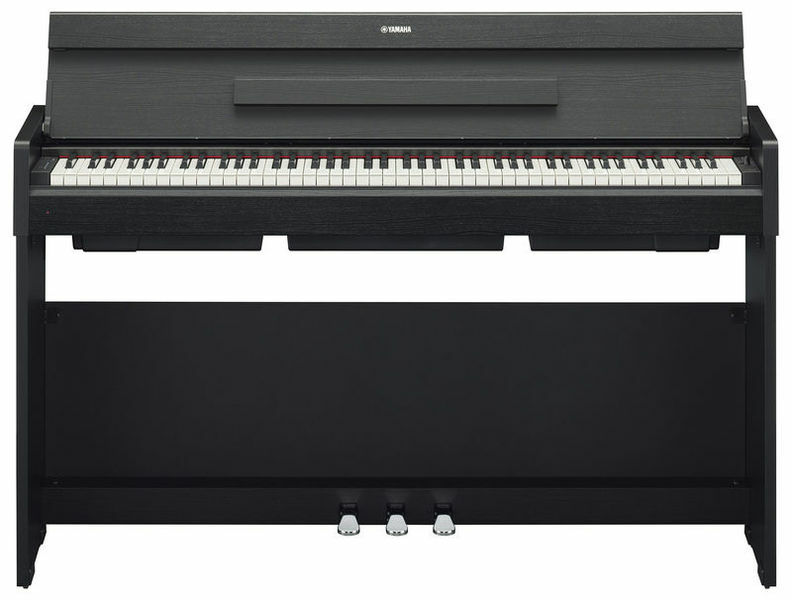 Yamaha’s Graded Hammer Standard (GHS) 88-key piano keyboard provides a heavier touch in the low end and lighter touch in the high end, and is similar to an acoustic piano. Meanwhile, newly designed speakers can deliver a very powerful sound from low to high notes. The YDP-S34 can also recreate the characteristic acoustics of the grand piano sound in a more realistic fashion by utilising the following Yamaha technology.